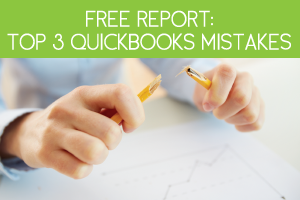 Most new small business owners assume they are safe from facing an IRS audit before their business even begins turning a real profit. Unfortunately this assumption is completely false. In reality, the IRS has targeted numerous brand new small businesses for audits recently and you need to be prepared in case you become one of them. That’s why this article will focus on the five facts about federal income taxes that affect new small businesses that you need to know so you can protect your business from stiff tax penalties later. Choosing the right legal entity to classify your business under matters even more than you might think. It not only affects your personal liability if the business is sued, but it can also have a huge impact on your tax liability in the years to come. Spend time doing thorough research before determining the best legal entity to meet your needs. It would also be wise to consult with both a business attorney and a CPA. New small business owners have to learn how to stretch the few resources available to them before their business starts turning a profit. This is why it is so important to minimize your tax burden while maximizing your business’s profits. You can do this by deducting expenses that you have likely pushed aside. You will be able to deduct even your most common business expenses, such as rent, furniture, supplies, computers, copiers and other equipment. It is also sometimes possible to deduct the costs associated with providing benefits for your employees. 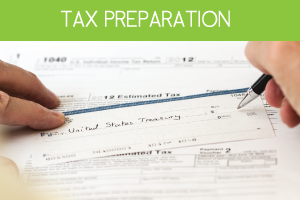 Be sure to research all of your possible deductions and keep track of them. Many new business owners incorrectly assume they can’t start deducting business expenses until their business is actually open. In reality, the IRS will allow you to begin deducting the startup expenses required to get to that point. While the type of startup expenses that can be deducted differ some depending on your industry, you can usually deduct investigational expenses you incurred while analyzing potential products and researching markets. You can also typically deduct trade show fees, seminar fees, advertising costs, and employee training expenses. It is important to note you will only be able to deduct startup expenses for a business that does eventually open. If you decide against further pursuit of a business opportunity the costs mentioned above will instead be classified as personal expenses. Another of the five facts about federal income taxes that affect new small businesses is that you are required as a small business owner to pay your taxes throughout the year. 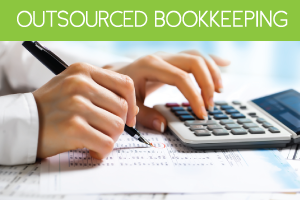 If you are self-employed you will need to pay quarterly estimated taxes throughout the year. The IRS waives this requirement during your first year of business, but you can face stiff penalties if you neglect to make your payments after the first year is up. When you work for yourself your income isn’t subject to employer withholding, but that doesn’t mean the IRS won’t be collecting the full taxable amount from your paycheck. Instead, you will be responsible for paying a self-employment tax to cover the half of taxes normally paid by your employer. You will be able to recoup some of this cost by deducting half of your self-employment tax payment on your taxes. Are you still a little bit unsure about your tax return after going over these five facts about federal income taxes that affect new small businesses? 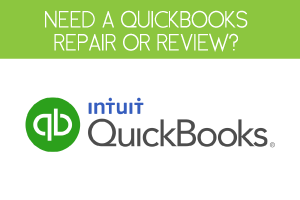 Be sure to use a QuickBooks software system to help you keep track of your business expenses, income and taxes. It would also be wise to hire a tax advisor to ensure your new business is meeting its tax burden.